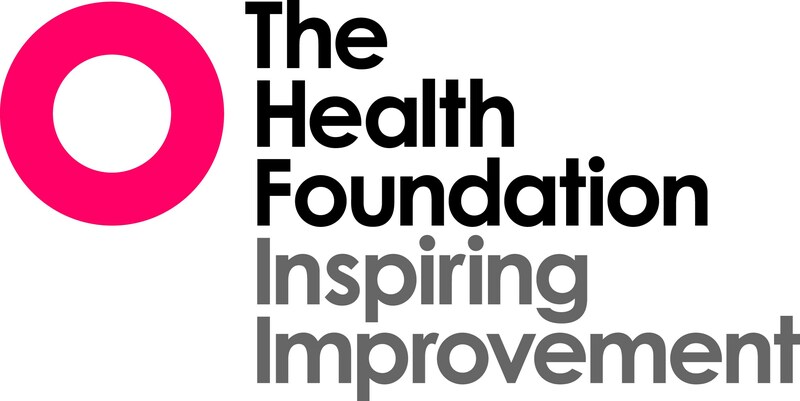 The Health Foundation is an independent charity working to improve the quality of health care in the UK. QI learning is part of the IMPACT-ASCQI project supported by the Health Foundation Spreading Improvement Programme. The Community and Health Research Unit (CaHRU) is the research centre of the School of Health and Social Care in the College of Social Science at the University of Lincoln and a constituent group of the Lincoln Institute for Health. 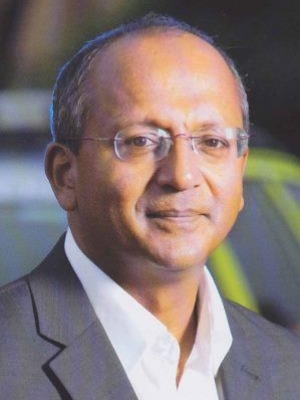 The unit is directed by Professor Niro Siriwardena and staffed by 13 core researchers. Steve Gillam is a general practitioner in Luton and director of undergraduate public health teaching at the University of Cambridge. He is co-author of Quality Improvement in Primary Care: the essential guide which this e-learning programme is based on. 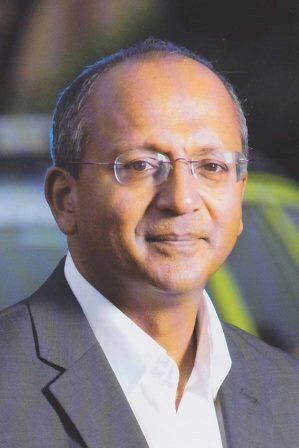 Niro Siriwardena is Professor of Primary and Prehospital Health Care at the University of Lincoln and Director of the Community and Health Research Unit (CaHRU), one of the research centres in the Lincoln Institute for Health. His research focuses on quality improvement and implementation science in primary care and ambulance services. 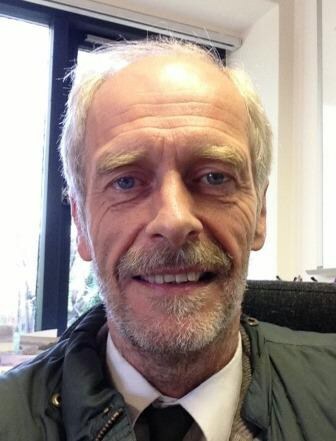 He is co-author of Quality Improvement in Primary Care: the essential guide which this e-learning programme is based on.